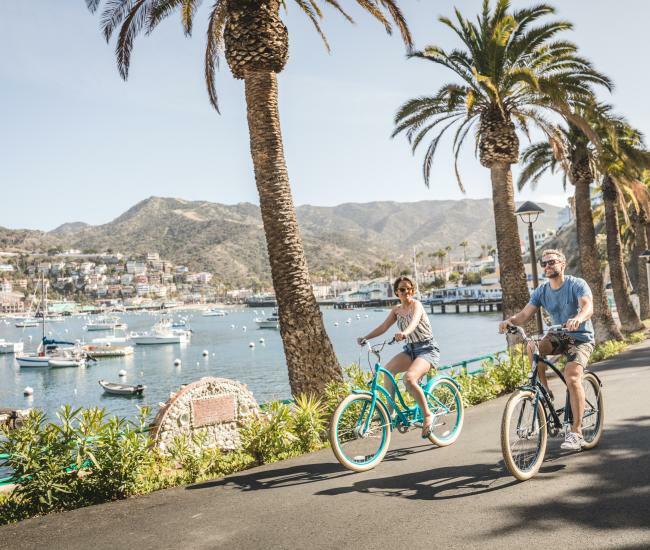 Rated one of the most romantic islands in the world by Travel + Leisure Magazine, Catalina Island is the perfect place to set the date for a destination wedding or vow renewal. Catalina Island wedding locations are always breathtakingly beautiful with Pacific Ocean views, rocky cliffs and lush landscapes making the perfect backdrop for your ceremony. Set your date at any time during the year, with a Mediterranean climate usually staying between 60 to 75 degrees, it is almost guaranteed that your special day is going to be perfect. Catalina Island wedding venues include the Catalina Casino Ballroom, a popular wedding venue that includes a glamorous ballroom inside a 12-story circular building. The ballroom is surrounded by an outdoor veranda that provides breathtaking views of Avalon Bay and the mainland. 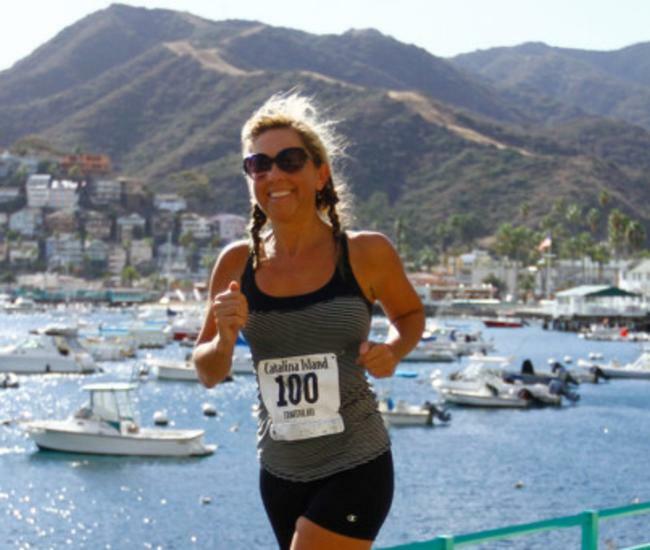 For those looking for a more traditional wedding venue, Catalina Island has three Christian and Catholic churches that will be the perfect place to walk down the aisle. 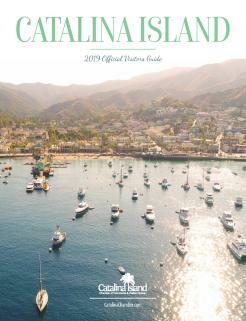 Or, consider having your special day at one of the island’s newest venues, the Catalina Island Museum and say, “I do” surrounded by art and history. Looking for something a little more unconventional? We’ve got that too. Climb aboard a 50’ X 22’ catamaran provided by Afishinados Charters and cruise around the gorgeous blue waters with your friends and family while tying the knot. The deck can hold 49 guests and is equipped with a wine and beer bar as well as a food service area for a catered reception following your ceremony. For a more relaxed atmosphere, consider planning your wedding in the western part of the island at Two Harbors. The 13-room Banning House Lodge will accommodate your guests and provide a beautiful place for your wedding ceremony and reception. 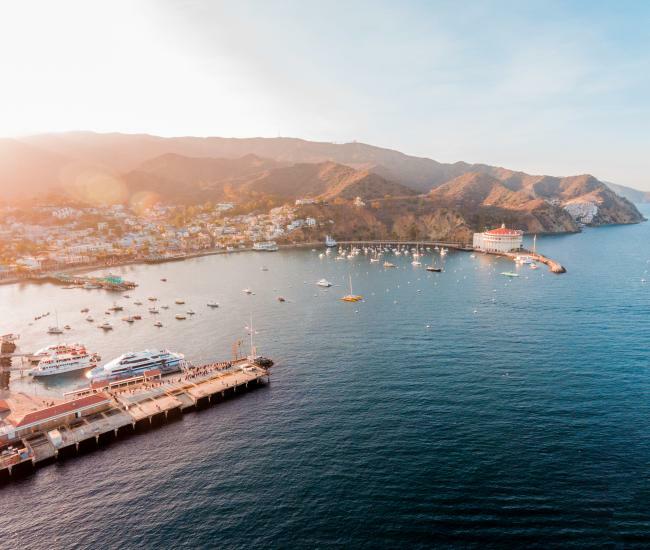 Whatever your taste may be, Catalina Island has a wedding venue that will give you fairy-tale charm for your special day.